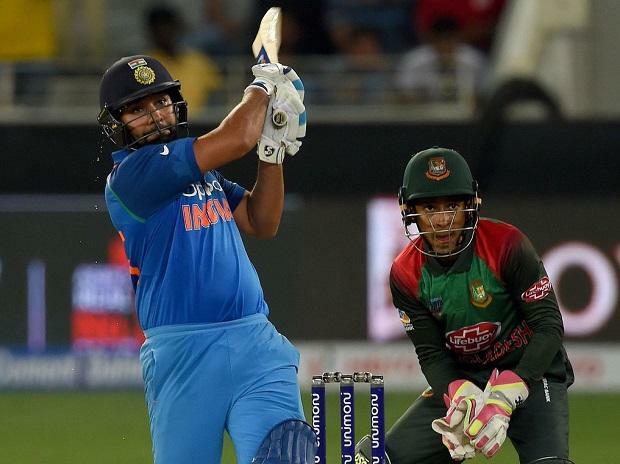 The Super-4 match was played between India and Bangladesh on Friday. India defeated Bangladesh by 7 wickets. India won the toss and decided to bowl first. Bangladesh’s team could not stay in front of Indian bowlers and the team all out for 173 runs in 49.1 overs. India got the target of 174 runs to win this match. The Indian team finished the match in 36.2 overs with captain Rohit Sharma’s unbeaten 83 runs. Ravindra Jadeja was adjudged Man of the Match for his superb bowling performance. He took 4 wickets for 29 runs in 10 overs. India’s next match in Super Four will now be played in Dubai on Sunday against Pakistan.